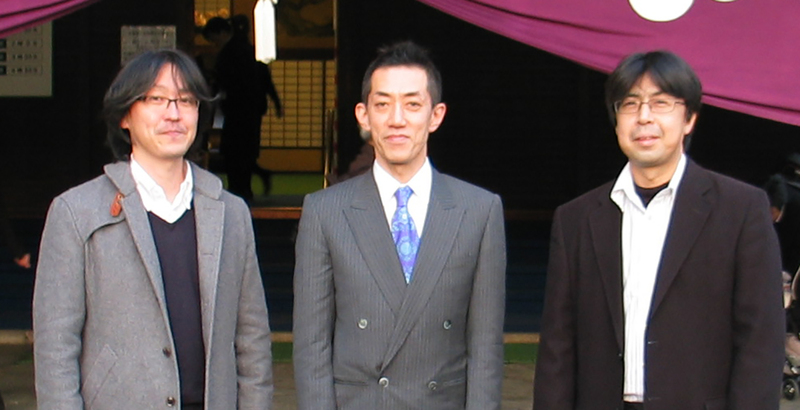 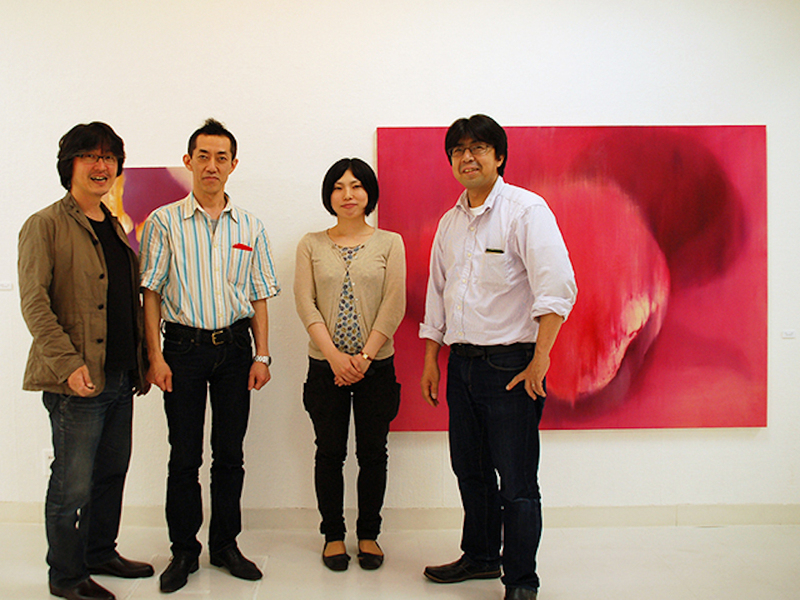 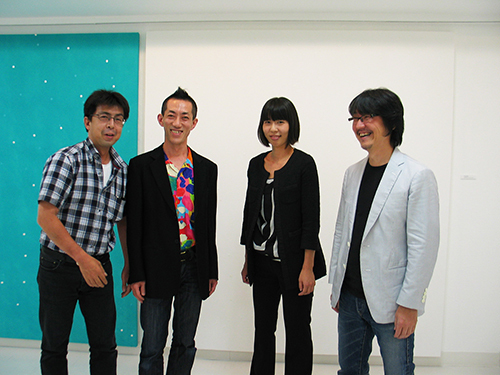 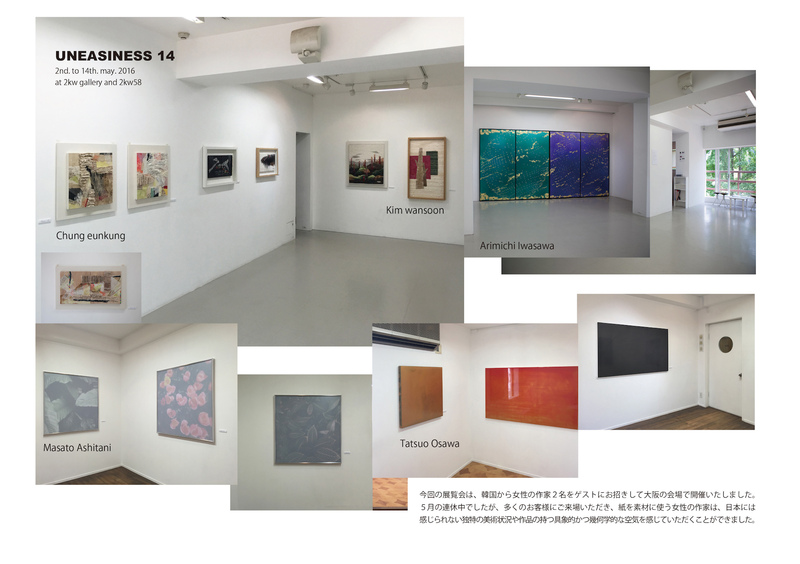 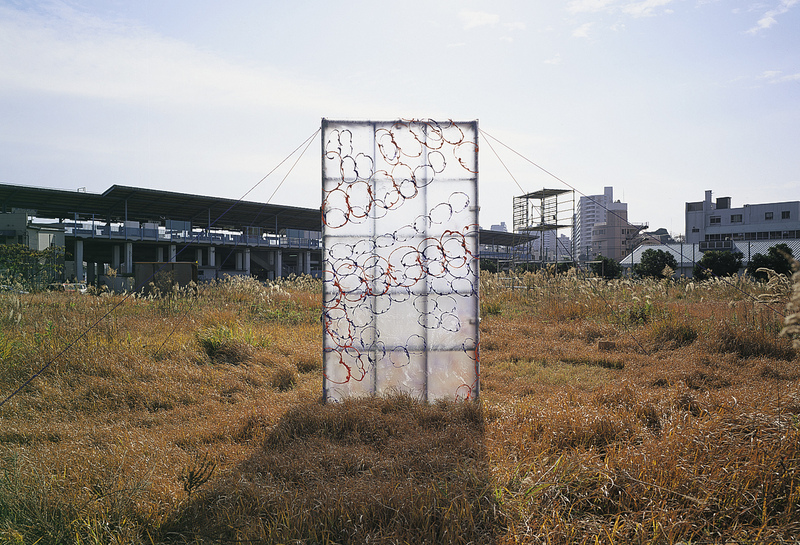 UNEASINESS are three Japanese artist group, establishd in 2001. 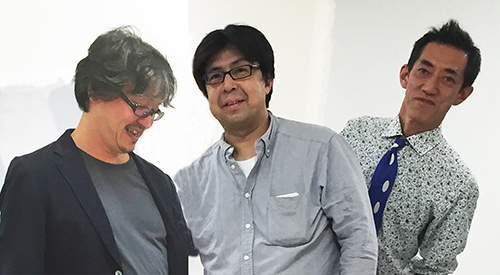 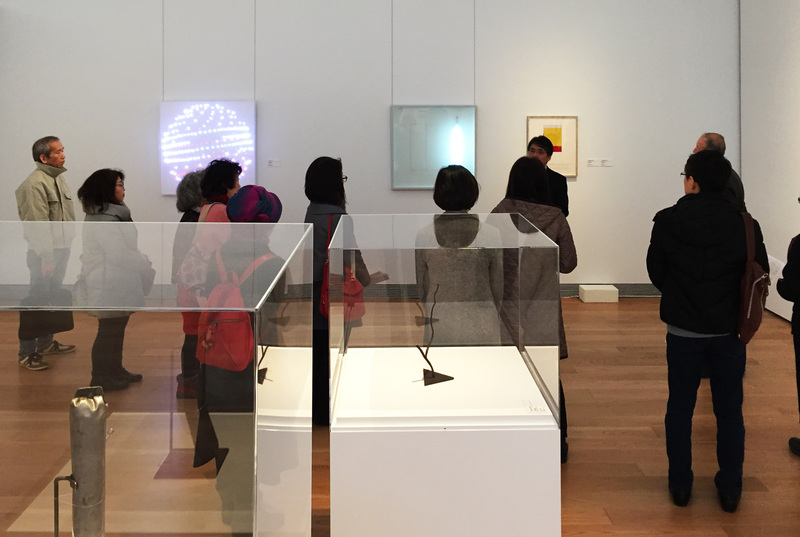 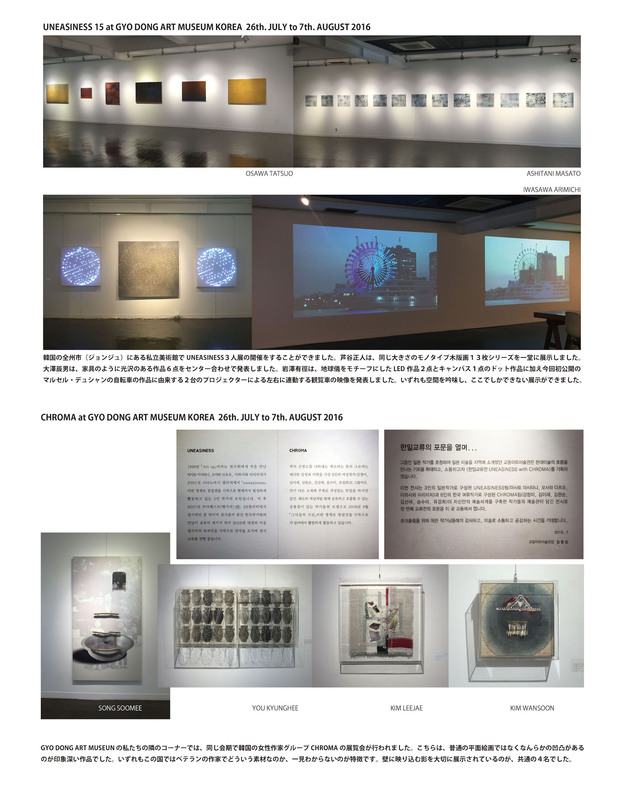 ◼ Episode １：Three artist start to think about big exhibition. 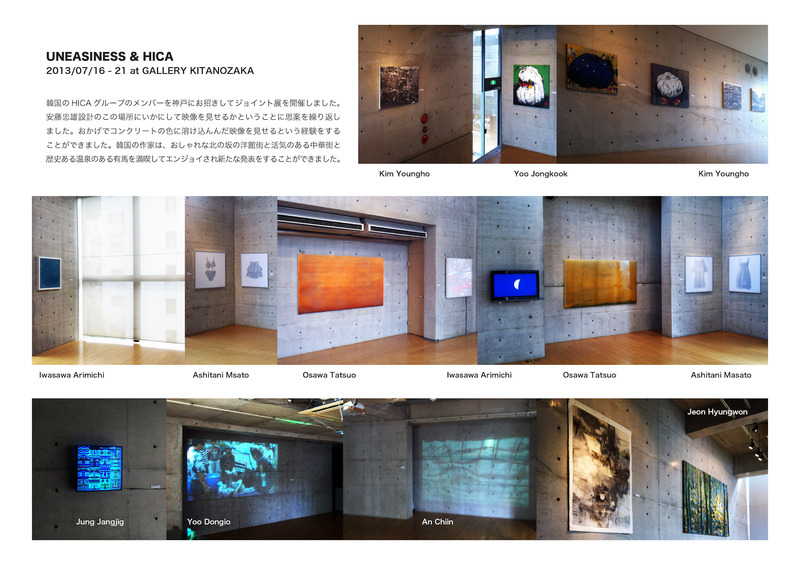 ◼ Episode ２：We had exhibition at Hungary. 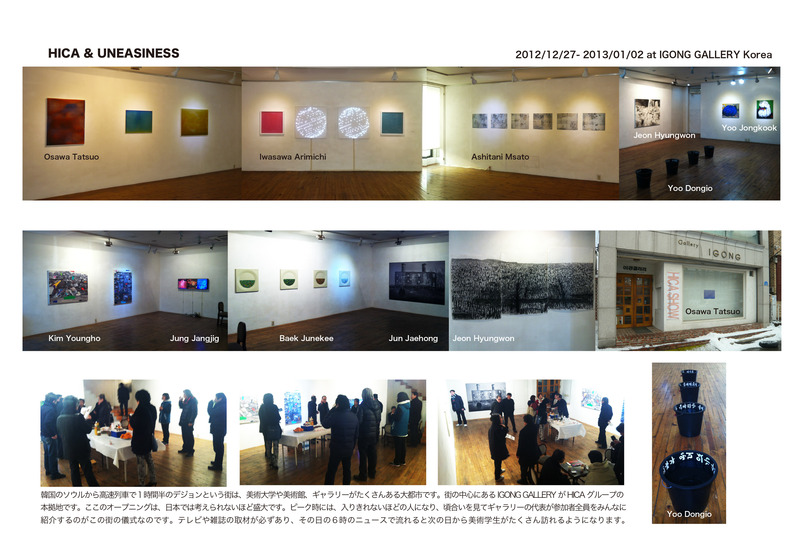 ◼ Episode ３：Our Shinanobashi gallery closed.